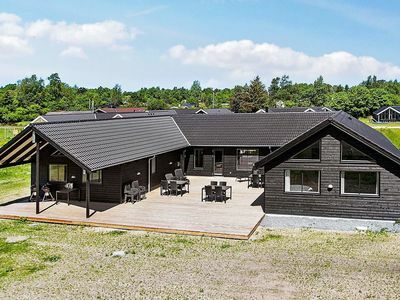 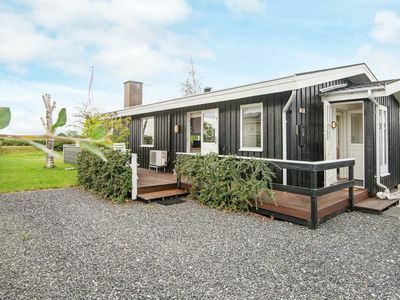 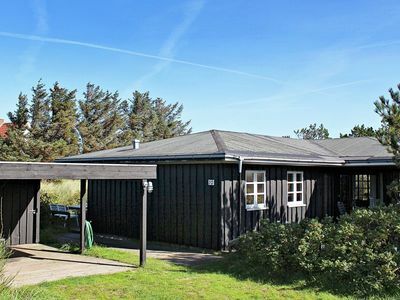 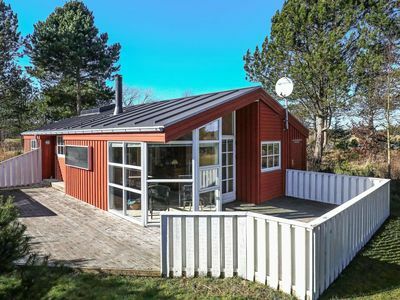 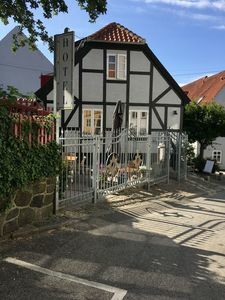 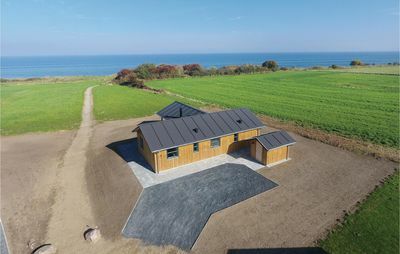 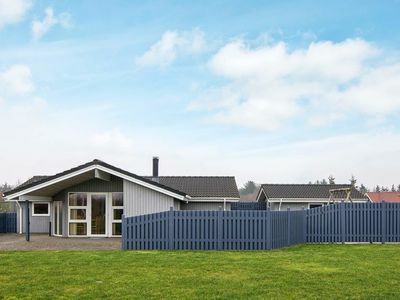 Within a short walk of the beautiful beach in Høll, this renovated cottage is screened in a cottage area with a child-friendly beach. 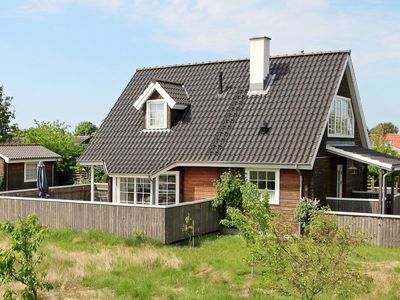 The house is attractively furnished and from the living room you have access to a beautiful glass porch and a gr. 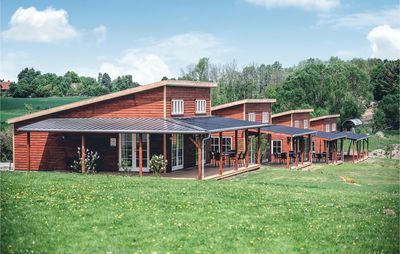 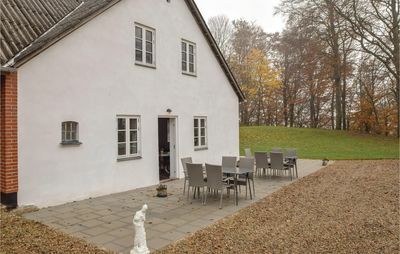 Wooden terrace. 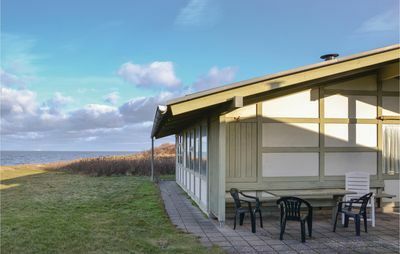 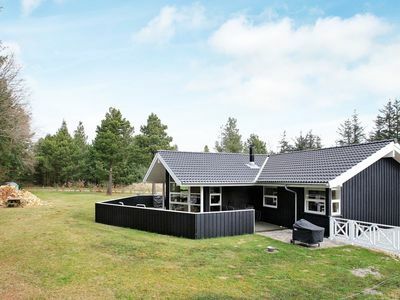 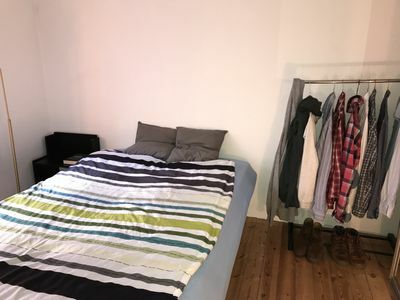 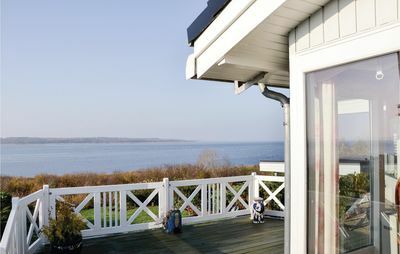 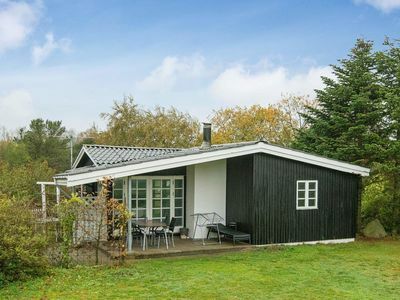 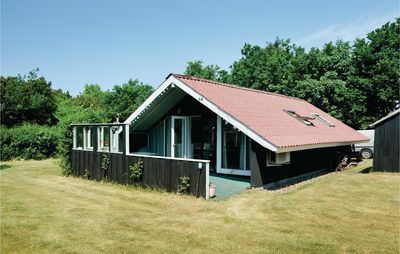 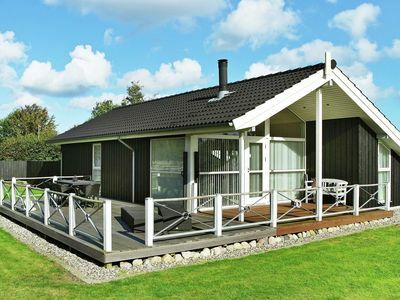 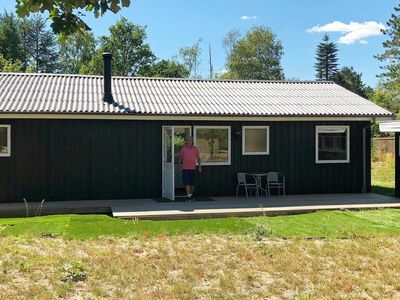 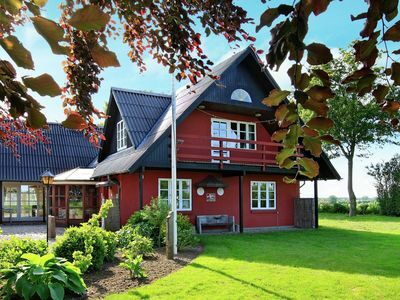 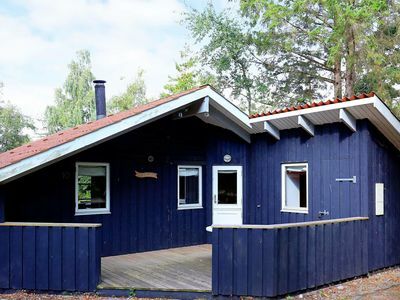 Lovely holiday cottage with view of the Limfjord. 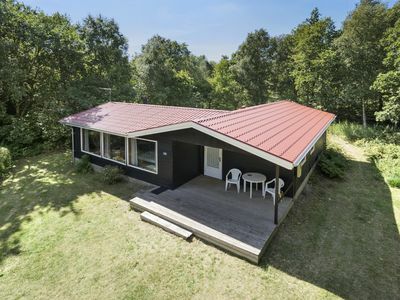 Only 150 m. to the beach.